Following on from the funding announcement for the Royal Canal greenway, the local authorities and Waterways Ireland, are moving quickly to start on the latest sections of the Royal Canal greenway. This is excellent news and will be strongly welcomed by community groups and campaigners along the canal. This news will raise hopes among the campaigners that are hoping for the route to be completed to Clondra and should demonstrate to Minister Ross that when funds are allocated that they can be used effectively to build world class amenities. Minister Ross has pubically stated his support for greenways and says that they provide excellent value for money and benefits to local communities. Waterways Ireland wishes to advise that the towpath of Royal Canal from Moyvalley to Ballasport and Longford Bridge to Abbeyshrule will be closed with immediate effect to facilitate the construction of cyclepaths. 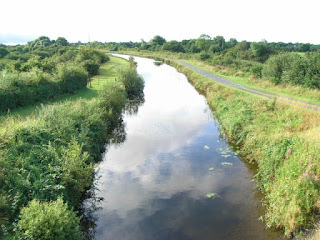 Waterways Ireland wishes to advise that the towpath of the Royal Canal near Kilcock, from Chambers Bridge Lock 15 to the R148 road (approx. 600 meters), will be closed until December 2016 to facilitate the onstruction of a new cycle route. Also, the Longford Leader is reporting this week that major work is commencing on the Abbeyshrule to Ballymahon section and further calls have been made to continue the route to Clondra, Co. Longford (the actually end of the Royal Canal). The Shannonside newsroom has reported that the minister is being requested to provide a modest anount of funds to complete the entire route to the very end. 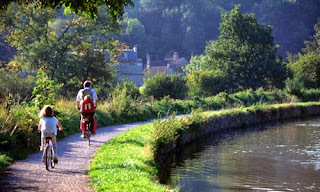 A total of €23.5 million has been allocated to Greenways over the period 2012 to 2016 in Ireland. In a response to Tony McLoughlin (Fine Gael TD for Sligo-Leitrim), Minister Shane Ross provided details to the Dail last week. Minister Ross stated that "Under the National Cycle Network (NCN) Funding Programme approximately €23.5 million was allocated over the period 2012 to 2016 to advance cycle routes that provided valuable transport and recreational infrastructure, with the added potential to enhance tourist activity for the areas concerned. This includes €10 million allocated under the Government Stimulus package 2014. 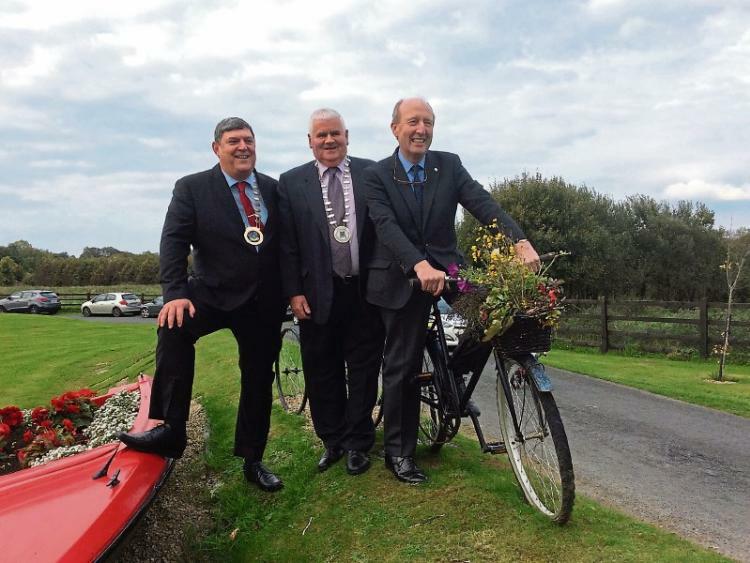 Under the first tranche of NCN funding for the years 2012/2013, fifteen cycling projects were completed by local authorities across the country with €7 million in funding provided. Under the second tranche of NCN funding for the years 2014-2016, a further three projects shared in funding of €6.3 million. Of these three projects only one (in Waterford) has been completed. In May 2014, a €10 million investment package for greenway development was announced by Government as part of the €200 million national infrastructure package. 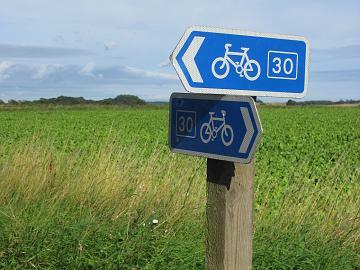 Eleven cycling projects were selected to share in this funding and eight of these projects have now been completed. In July 2016, €3.5 million was reallocated from the second tranche of NCN funding to projects in Kildare, Meath, Westmeath and Longford as two of the original projects selected (Kerry and Galway) were not in a position to draw down their full allocation for 2016." According to reports, work has already started in Westmeath on the extension of the Old Rail Trail into Athlone and further work is progressing on the Longford section of the Royal Canal west of Abbeyshrule. Groups along the Royal Canal in Kildare/Meath are eagerly awaiting the commencement of work the section that will complete the link between Kildare and Westmeath/Longford.